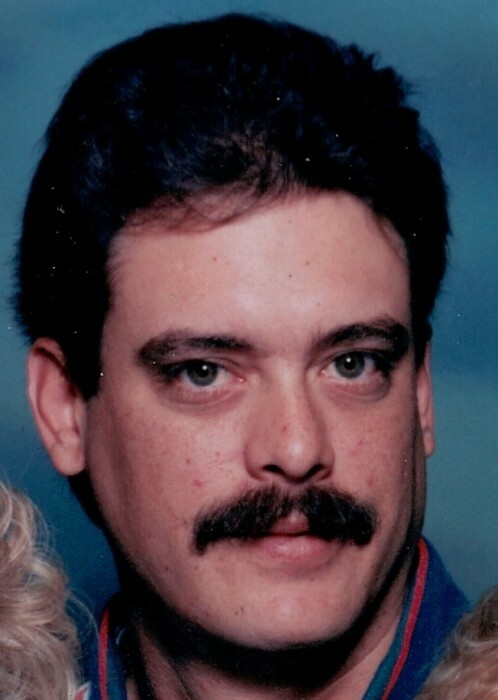 CHENAULT, Douglas Alan - 54, of Mechanicsville, VA departed this life, Thursday, November 22, 2018. He was preceded in death by his mother, Shirley Auckerman Chenault. Douglas is survived by his sons, Travis and Brandon Chenault; his father, Lewis Chenault (Barbara); brother, Gregory Chenault; an aunt, Ann Jackson; numerous cousins, and his children’s mother Susan Giles. He loved fishing, camping, and the outdoors. A Celebration of Life will be held at a later date and details will be announced once available.